How can smart meter rollout ever hit the 2020 deadline when we haven’t got the logistics anywhere near correct? 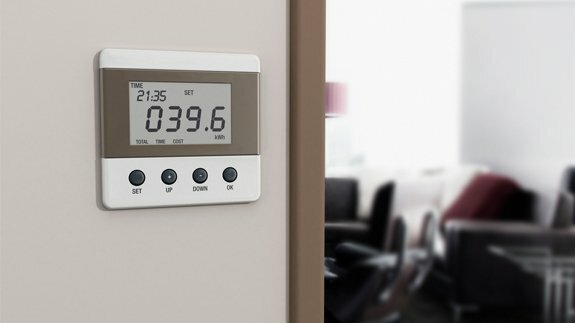 Are new energy meters so smart after all? 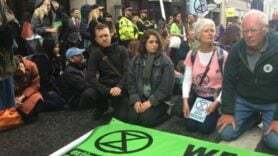 Is this the breast way for Extinction Rebellion to get their point across?